Thank you for your interest in our New Colour Backpack. Please complete your details on the 'Quick Quote' form and click the Submit Button at the bottom of the page. 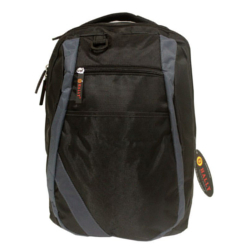 A customer service consultant will contact you about the New Colour Backpack with a quotation. 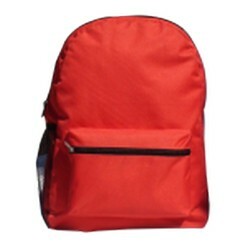 Giftwrap offers the new color backpack that you can use for carrying your gifts or other goods right. 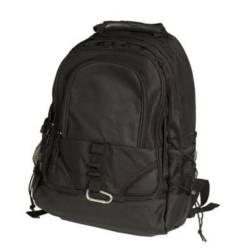 The new color backpack is available in a 600 denier material and measures 31(L)x41(H)x10(W) cm. The backpack is available in emerald, yellow, black, navy and other colors. 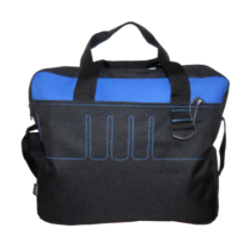 Moreover, users can also choose to customize their backpack as they want by getting embroidery or printing done on it. The backpack is both unique and sizeable.